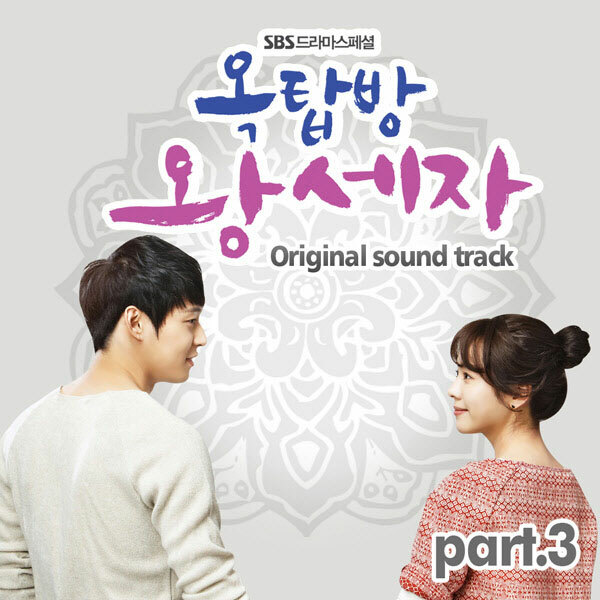 The 2nd track in Rooftop Prince OST part 3 has the tile of “Even Under Any Sky” (어느 하늘 아래 있어도). “Even Under the Sky” is sang by Park Ki Young (박기영). 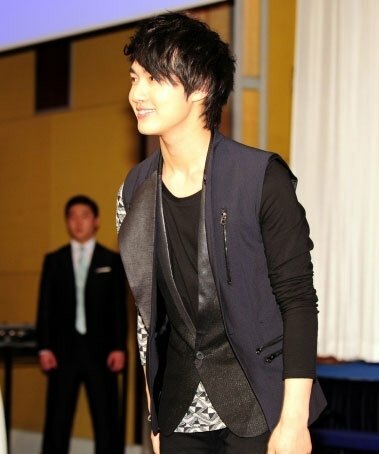 Listen to Even Under Any Sky (어느 하늘 아래 있어도) at YouTube.